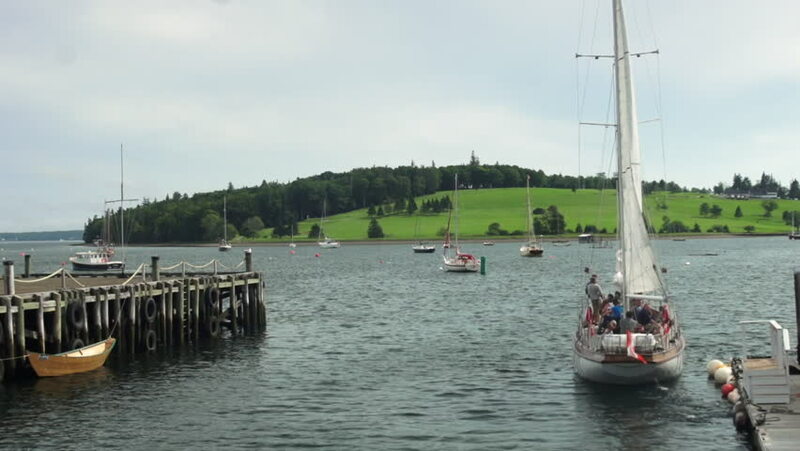 A schooner, filled with tourists, pulls up anchor and casts off from a wooden pier in Lunenburg Harbour, Nova Scotia. Also a world heritage site. hd01:00A schooner, filled with tourists, prepares to set sail by hoisting it's sails while floating in Lunenburg Harbour, Nova Scotia. Also a world heritage site. hd00:17POREC, CROATIA - CIRCA MAY 2018 Sailing boats are anchored in the sea. It's a peaceful morning in the seaside town. 4k00:43Kayaking on beautiful summer sun set.